What's more, the function is very well. It has passed many strict tests to get the reliable certificates, such as GS, CE, RoHS, LFGB, CB, REACH, EMC, etc. and the sampling inspection must be done throughout the whole production process, so the quality can be assured. What's more, we provide 1 year period for the warranty of the products. 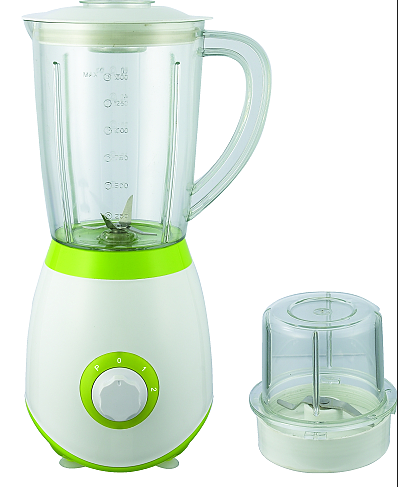 The basic color is white with green with transparent jug 1.5L, which is perfect for family use. 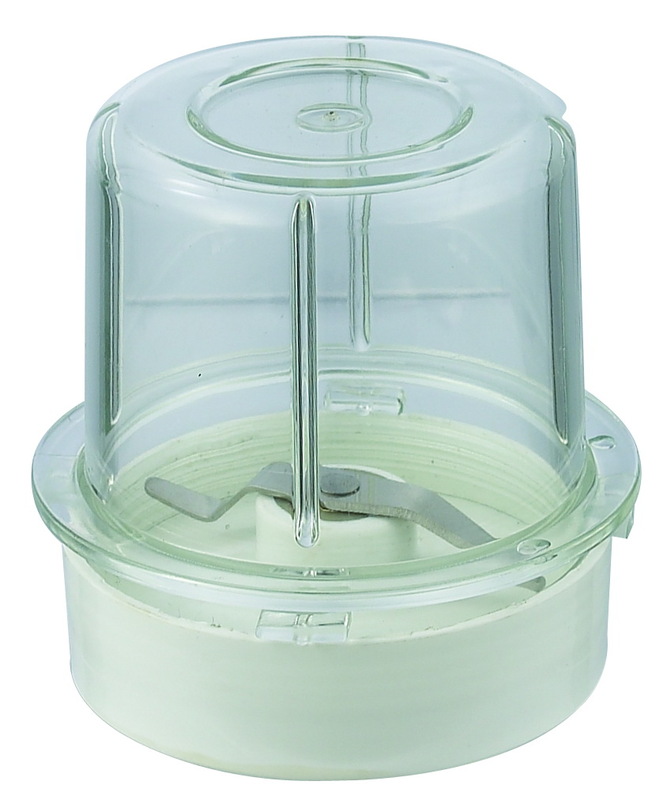 You can also choose to have the grinder or not, and it is very easy to clean. Thus it is definitely the best choice of your family or your daily life! 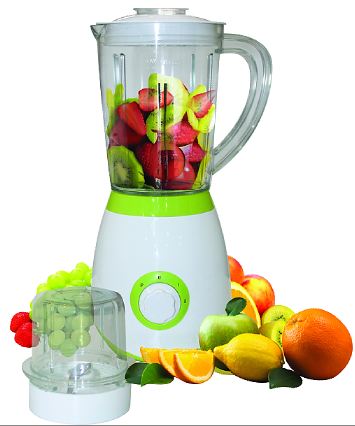 Looking for ideal Household Table Blender Manufacturer & supplier ? We have a wide selection at great prices to help you get creative. 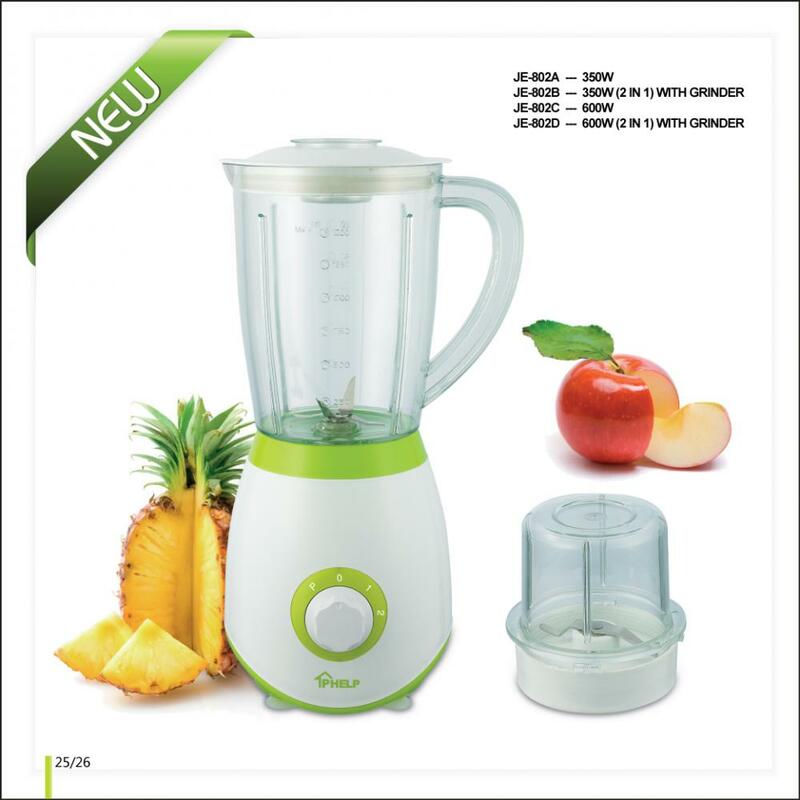 All the Strong Power Kitchen Blender are quality guaranteed. We are China Origin Factory of Fruits Vegetables Juice Maker. If you have any question, please feel free to contact us.